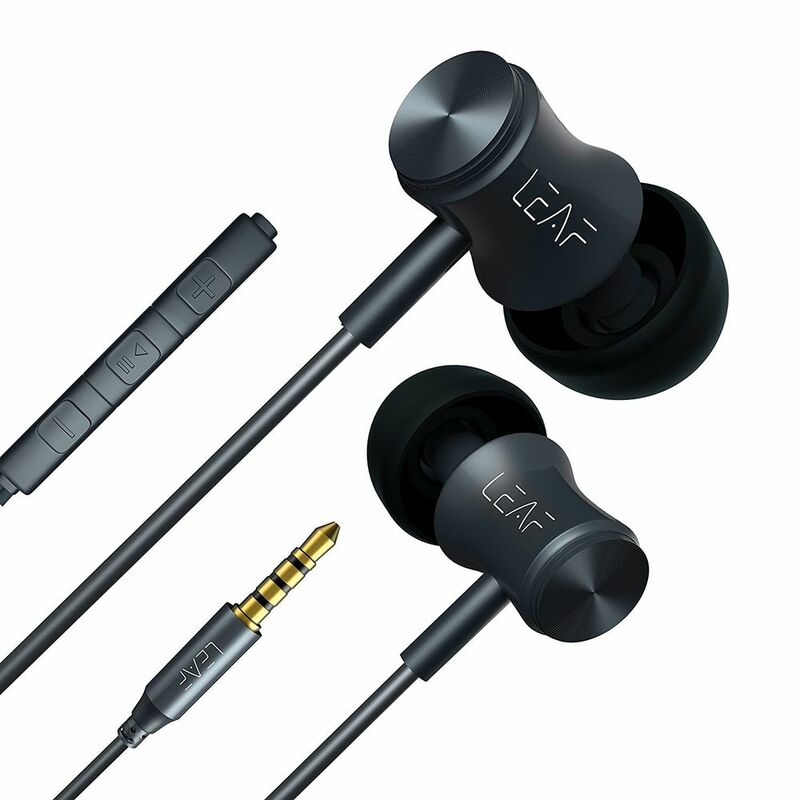 Leaf Bolt is a tribute to all the people who can listen to music differently.It has revolutionary in-built technology which amplifies the audio, auto tunes it according to the taste of the music lover and makes you really feel the deepest details of your music! 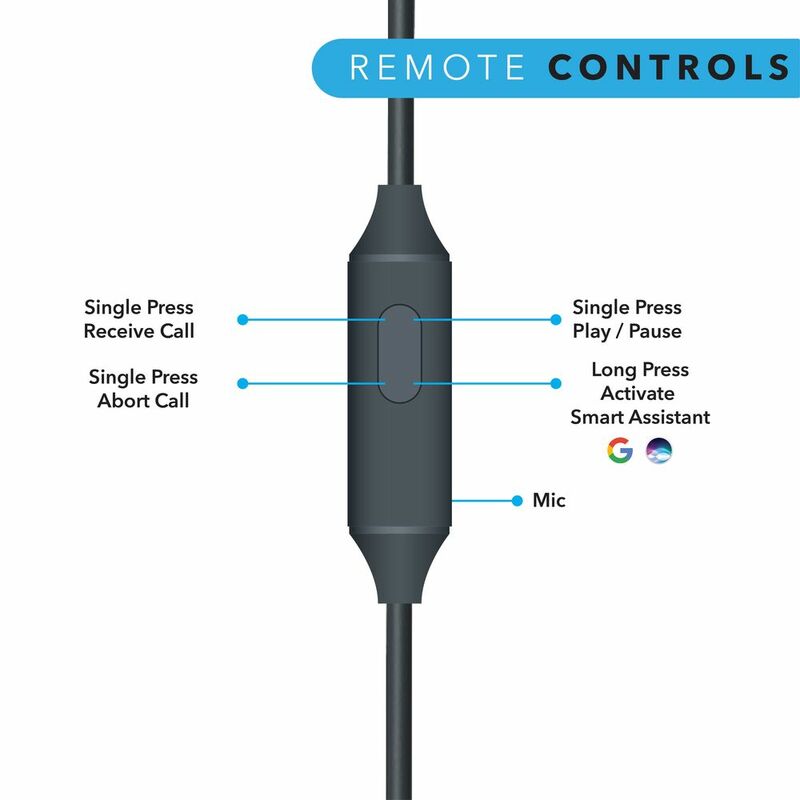 It's built for those who can catch the beats that others can't. 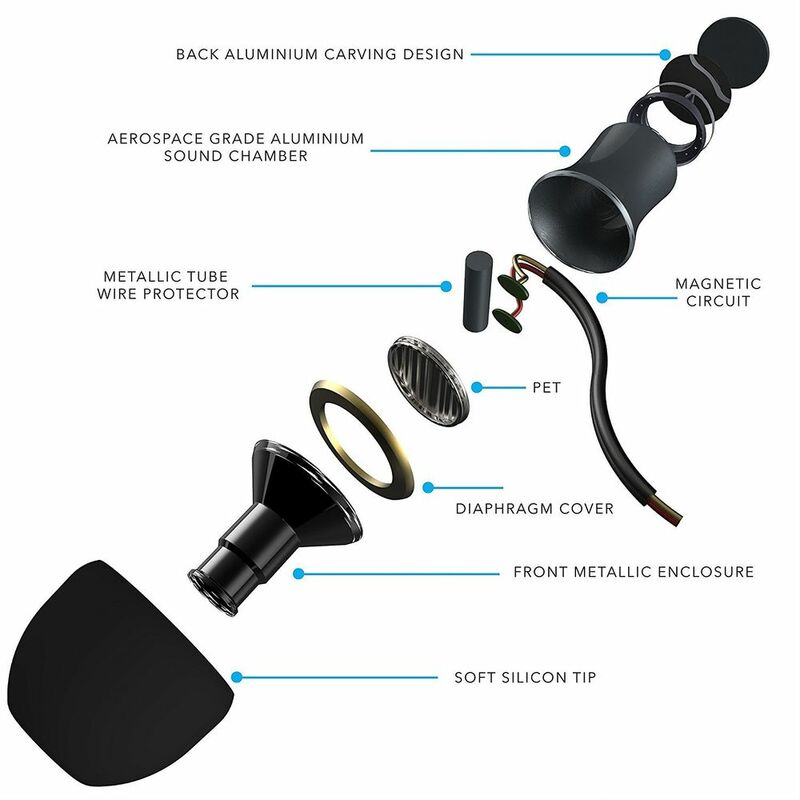 Our patented technology gives you the sound experience of a live concert, straight in your ears. Specially built for music lovers, Leaf Bolt delivers a powerful experience to pump you up for the day. With a frequency response of 20Hz-20kHz, and sensitivity of 101 dB, it's an ideal combination of power and wide frequency range from deepest bass to highest treble. 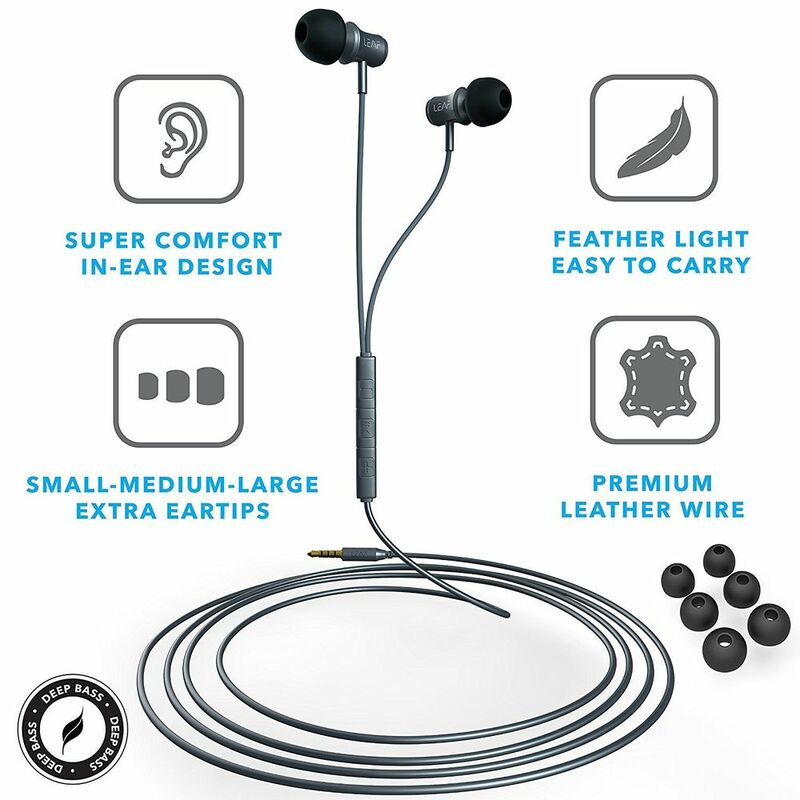 Premium leather finish wires and Metallic earbuds make Leaf Bolt stand out wherever they are present. Nothing like this exists in the world and we believe we are here to set a trend. Be the early adopters of this new fashion in audio. With Leaf Bolt, we make you feel the music, the way it should be. Jazz, Rock, Hip Hop, Hindi music, Sufi and what not; Leaf ear is tuned to perfection to make you experience all these music genres better than ever. 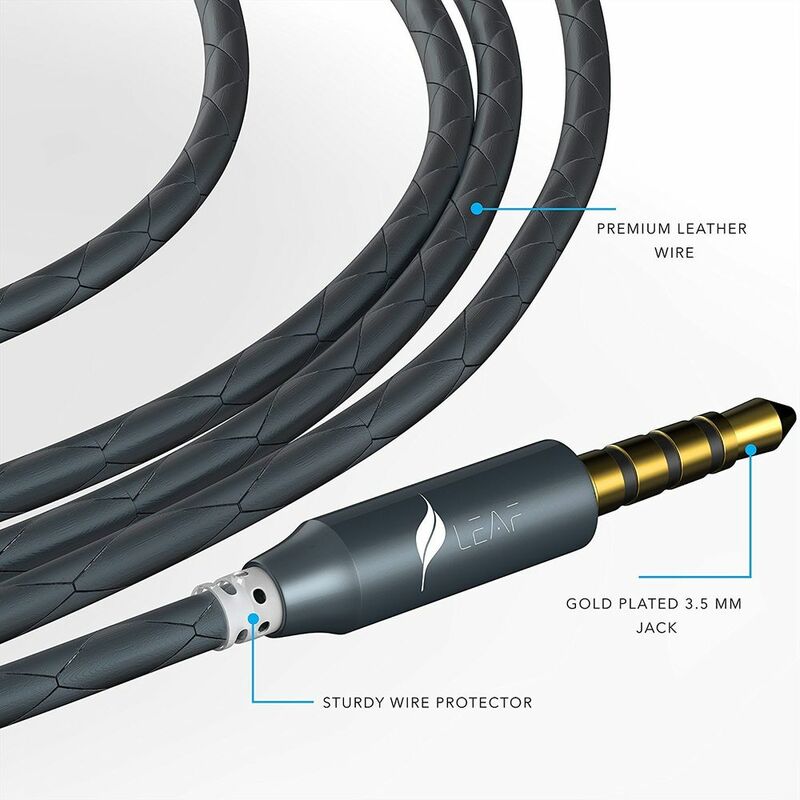 Impedance: 16 ohms; Frequency Response: 20Hz-20kHz; Driver- 12 mm diameter; Sensitivity: 101+-3 dB; THD: 0.3%; Jack Plug: 3.5mm; Cable Length: 1.2m and ultra-light weight: 11 grams. Again making it quick and simple Pros -Great audio quality -The Bass is set right (not too high or too low) -The braided cable is freaking cool and durable -Inclusion of a mic and volume control is a huge positive Cons I really didn't find any, but if I had to be picky then, - the controls could be a little smaller and a clip could have been included. 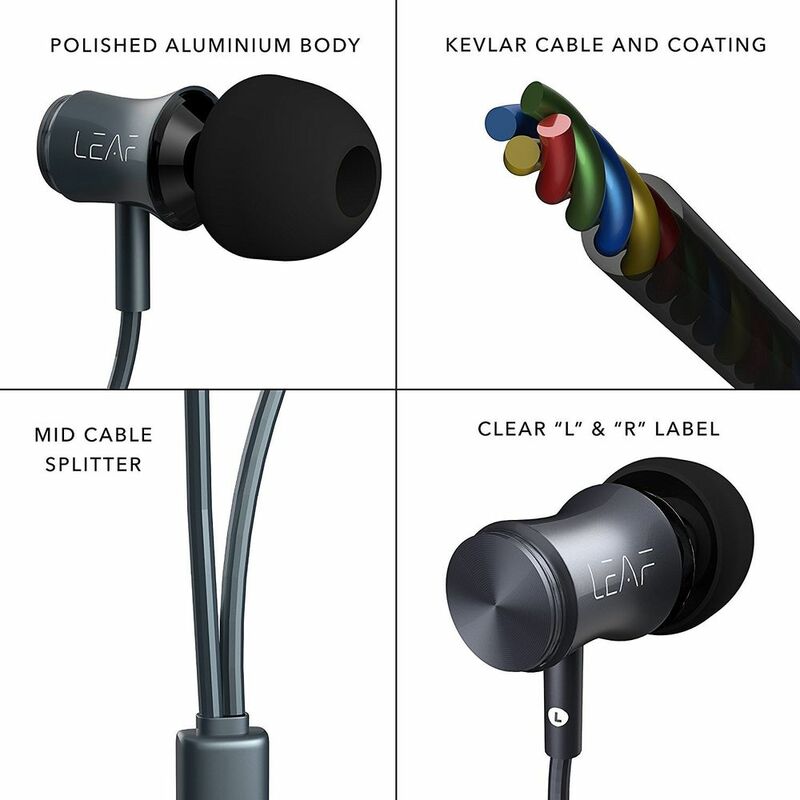 Overall the Leaf Bolt earphones are definitely worth the money and it can definitely give a hard time to other competitors.